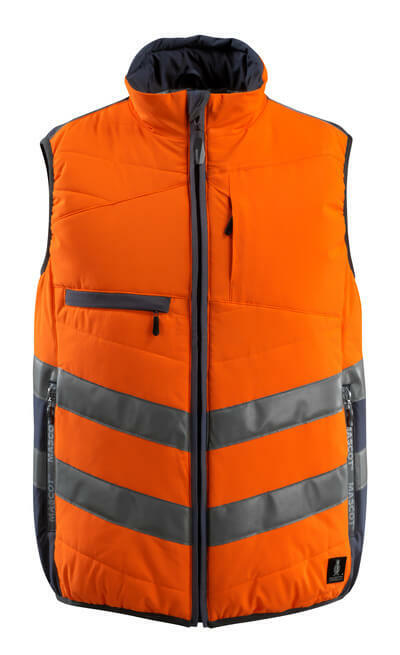 If you need a work gilet, we have a wide selection for you at MASCOT, no matter if you are looking for a warm winter gilet, a functional tool vest or a fluorescent traffic vest. 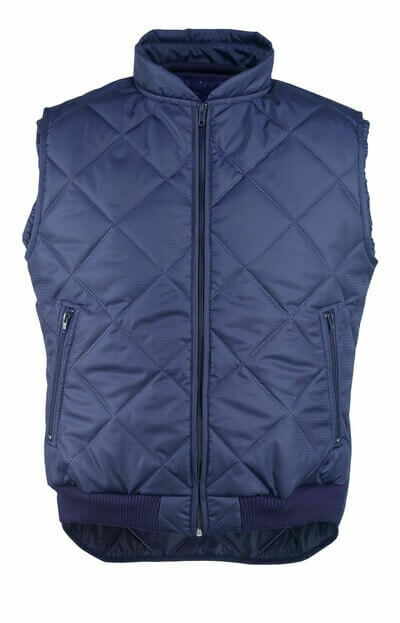 Our work gilets offer many different designs to suit your particular needs and taste. You can find warm work gilets with insulating lining of pile, wadding, quilt or CLIMASCOT®, which is a lightweight material with very high insulation properties. 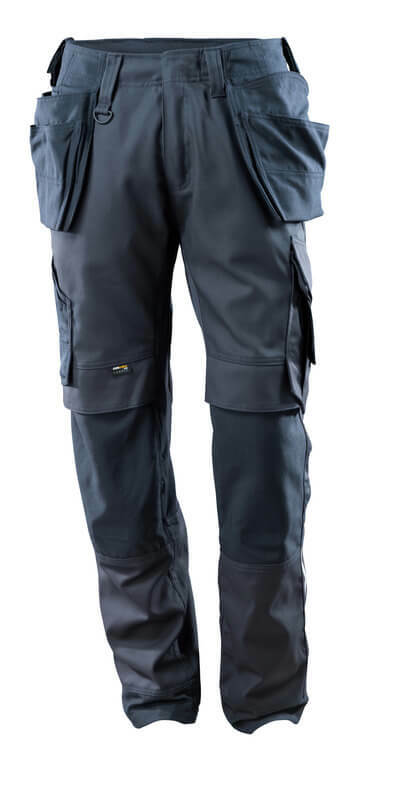 Many of our work gilets are water-repellent, windproof and breathable, so you can keep dry and warm all day. 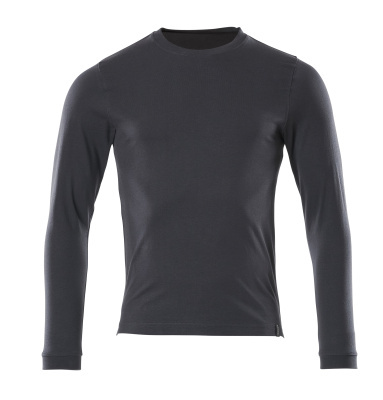 Some styles also have a high collar with storm flap, as well as an extended back to ensure further protection against a cold wind. 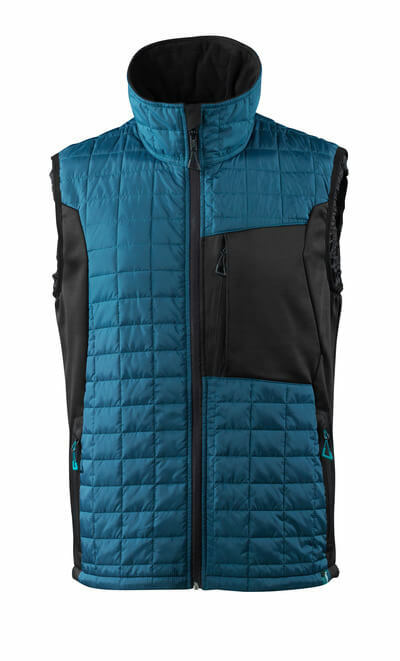 A work gilet must be functional, and therefore you can get our work gilets with multiple pockets, interior as well as exterior, and a phone pocket. 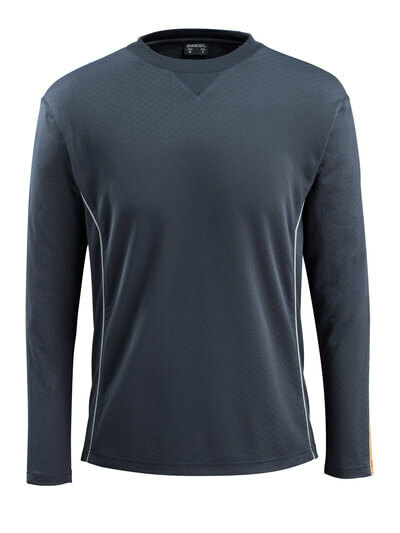 Many of the styles are equipped with zipper pockets that hold the contents safely inside. 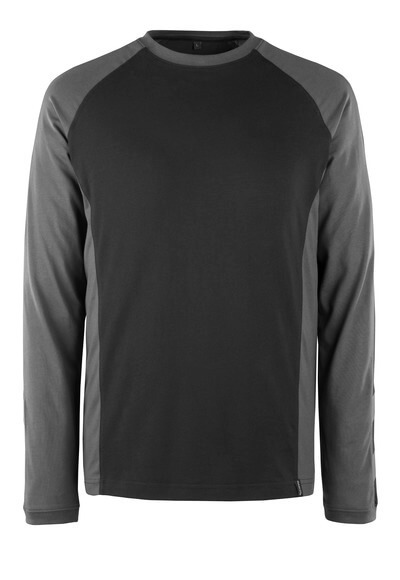 Other styles have pockets with magnetic closure for an easy approach. 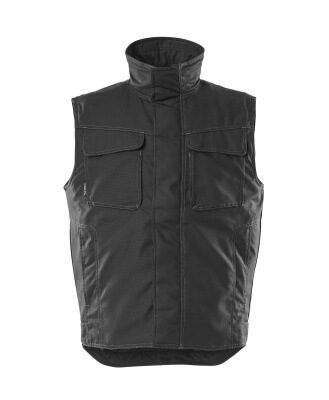 If you are looking for a gilet with space for tools, we have several tool vests, reinforced with durable CORDURA® and puncture resistant Kevlar®. 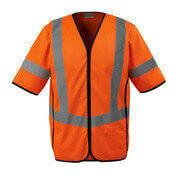 For visibility at the workplace, many of our work gilets have reflective effects as an integrated part of the design. 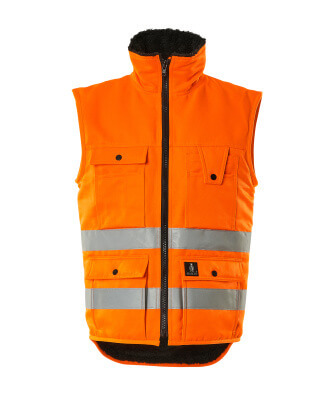 If you need a work gilet that is certified as visible, you can get a selection of our styles in fluorescent colours with EN ISO 20471 certification.